We had long weekend and kids were at home. They wanted some cookies or cake. 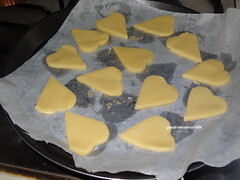 I wanted to try shortbread cookies for quite come time. So I have decided to try it out. It is simple to make. I have followed the recipe from Joyofbaking. 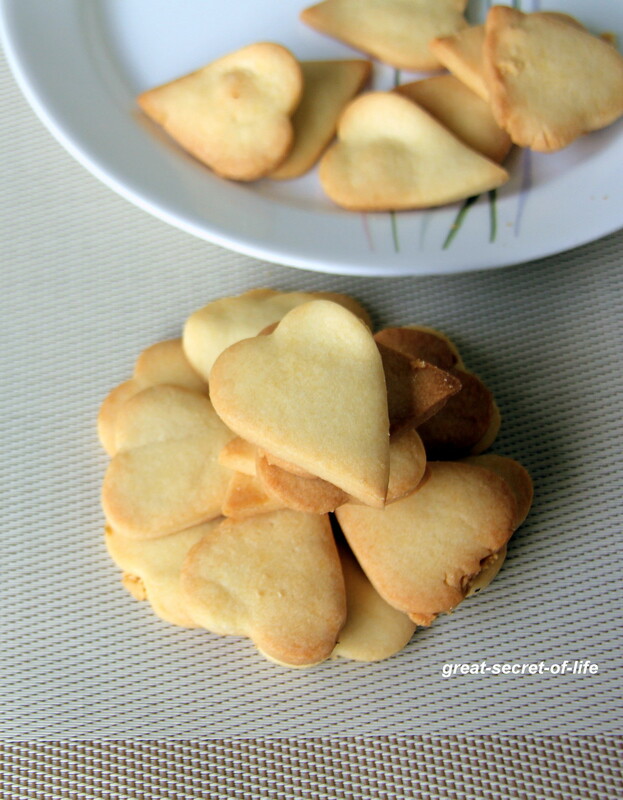 It is simple enough recipe to include kids in your baking activities. Shift the flour and salt together. Keep it aside. 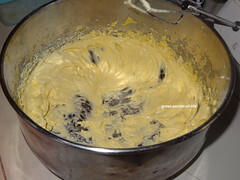 In broader bowl take butter and icing sugar and beat it till it is creamy and smooth. Scrap the sides as required. 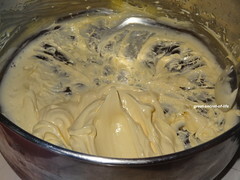 I have used hand mixer. 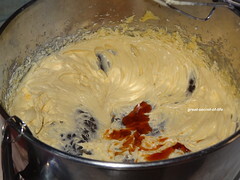 Now add Vanilla extract and beat again. 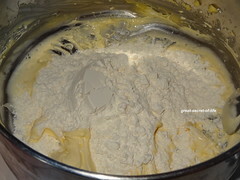 Now add Flour and bring together with your hands into stiff dough. 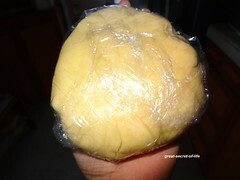 Wrap the dough in plastic wrap and keep it in refrigerator for an hour. Line the baking tray with parchment paper. 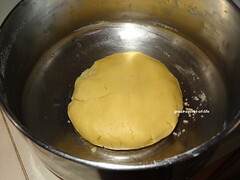 Take out the dough and roll it into 1/4 inc thick circle. 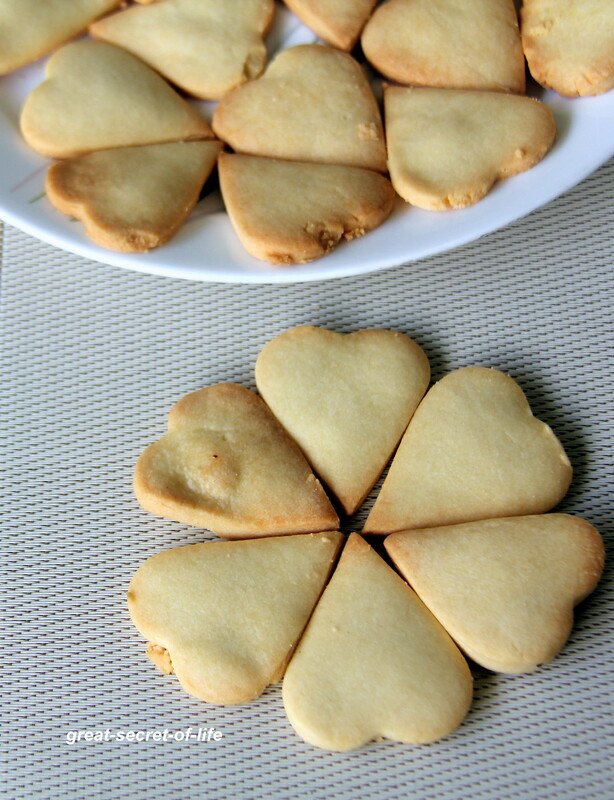 Using the desired shape of cookie cutter prepare the cookies. 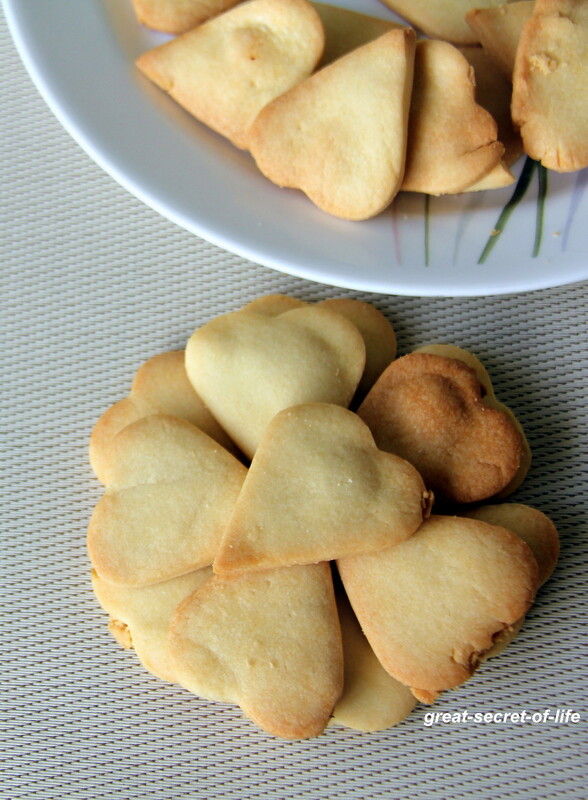 nice soft cookies, love to make this. Can we use ordinary sugar instead of icing sugar. I don't have the later. By vanilla extract you mean vanilla essence right? I am new to baking...hence these questions. 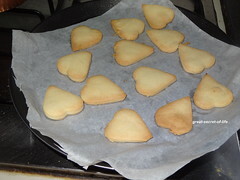 yummy yummy cookies!! I can eat them as a main course!! Super yummy and crunchy ! 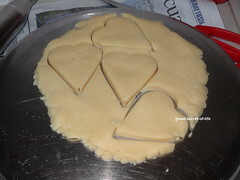 Cookies have come out neat and well baked Veena. It sounds quite easy that one can involve the kids too.